What’s a carnet? Can I get a visa for Angola? Do I need to carry a water filter? How do we get motorcycles across Myanmar? If you’re planning your own overland or round-the-world trip and need help with the paperwork, get in touch for our new Adventure Consulting service. For a reasonable fee, we will plan the difficult parts of your journey and even help execute it. 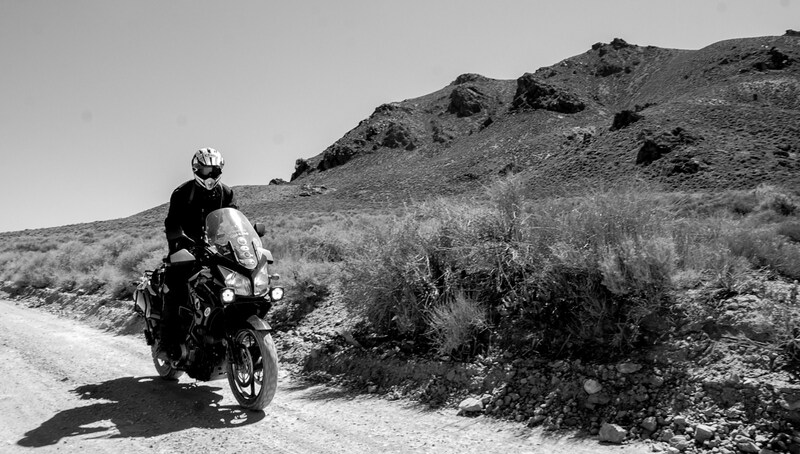 Our team at Jammin Global Adventures is highly experienced in planning and executing multi-country overland motorcycle expeditions through some of the furthest reaches of our planet. It would be our pleasure to pass on this knowledge so that you may have a safe and successful adventure.